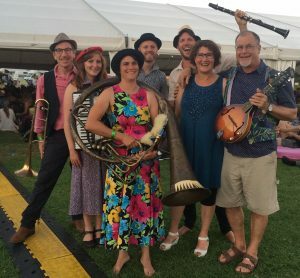 It’s Newtown Festival time again, and yes, the Klezmer Rebs are back again. How many times now? Must be almost our 10th appearance at Newtown Festival Faire day, fresh from monster performances at the Auckland Folk Festival. Get there early, as Newtown is crammed with punters and it does take some time to get from one street to another. 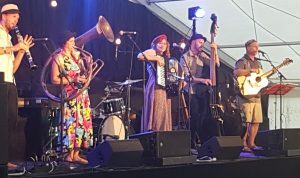 Hear Rose, Rob, Emma, David and everything muso Amanda performing a set on the Songs from the Old Country stage – Emmett Street – from 11.20 am- 12.00pm. And it’s free of course! Oy! Thanks to the wonderful people who gave us such a rousing welcome at the Auckland Folk Festival. 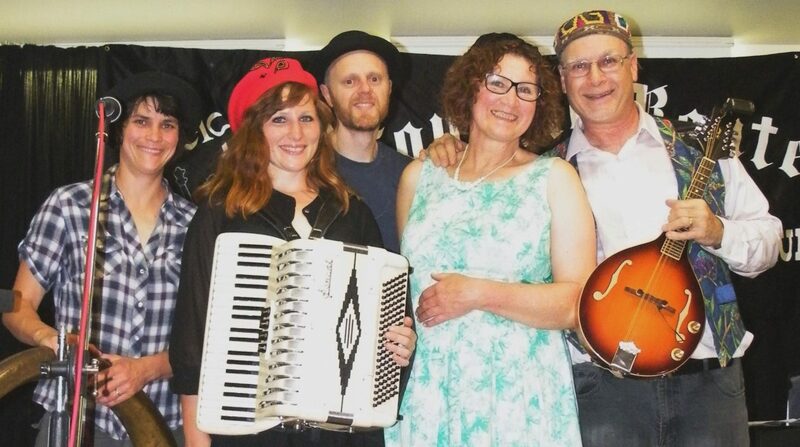 We were humbled to be among so many talented musicians. Wow!